Go- Makkah is one of the most trusted names in the field of Hajj Services since from the last 8 years. We have the objective to become pioneers in Hajj Services here in Pakistan and since its inception our main objective has been and still is to ensure that the highest level of professional services be provided to our valued Guests of Allah. 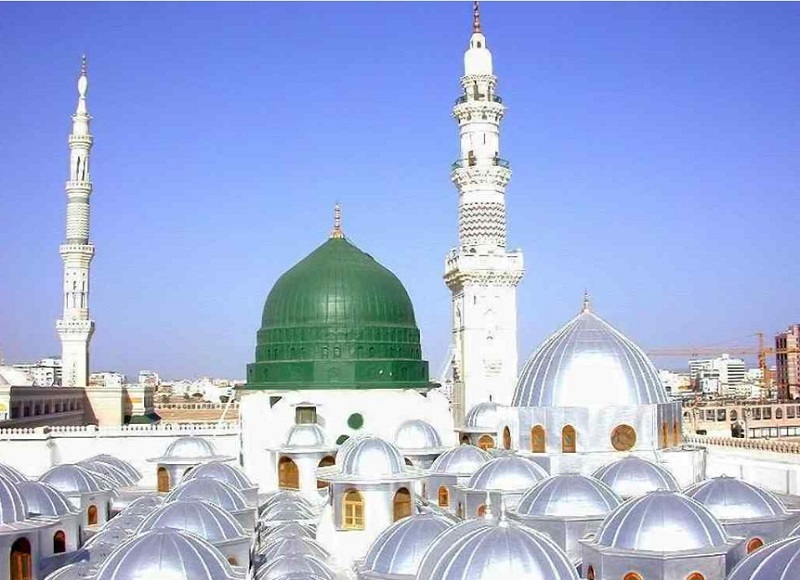 Go-Makkah organize Hajj pilgrimage at a reasonable price and offers peace of mind by providing prearranged accommodation, comfortable travel arrangements, both at point of origin and destination (Saudi Arabia). Hajj is the fifth pillar of Islam, an obligation that must be carried out by every able-bodied Muslim who can afford to do so, at least once in their lifetime. It is the demonstration of the solidarity and submission to ALLAH. We are thankful to Almighty Allah who has helped us to successfully providing Hajj services to our many valuable clients on showing their trust in our services and making us able to achieve business excellence from the last years. Go-Makkah is thankful to all our clients on showing their trust in our services and making us able to achieve this business excellence in providing best quality Hajj services. We invite you to share our vision and benefit from our expertise, professionalism, flexibility, personalized approach, strong purchasing power and comprehensive services portfolio.